This gorgeous couple had a breathtaking summer engagement photo session by the Rio Grande River in Albuquerque, New Mexico. The summer sun and bright green shrubbery created the perfect backdrop for the soon-to-be bride and groom. New Mexico has several great locations for engagement photo sessions, it’s hard to pick a favorite. If you’d like to see more locations and great engagement photography ideas, check out our gallery here. Love is in the air and I’m an Engagement Photographer so I get a front row seat! These two had their engagement photo session over by the Rio Grande River in Albuquerque, New Mexico. This is such a beautiful place for any photography. The glistening water and gigantic trees that make up the bosque create a unique piece of art for any photo session. If you’d like to see more of our engagement photography, go check out our gallery here. Congratulations KC and Cole! This young couple were the sweetest! And you can tell just by looking at these great shots I was able to capture. Their engagement photo session took place at Elena Gallegos Open Space in Albuquerque, New Mexico. This is one of my favorite places to capture our beautiful Sandia mountains. 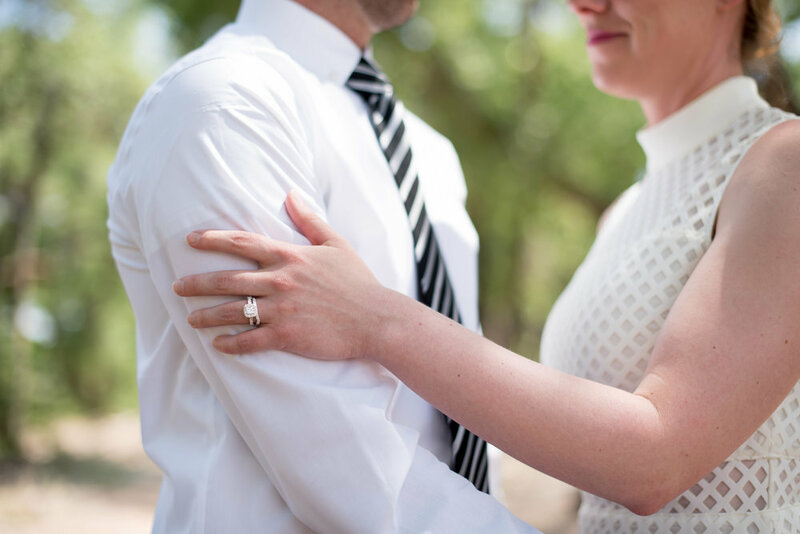 If you’d like to see more engagement photography, swing over to our gallery here. Make sure you book your engagement session with us, we’d be honored to capture your timeless love.